We have continually supplied our UK customers with customised machined PTFE components for twenty years and manufacture in excess of 40 million machined pieces every single month. We are able to manufacture customised products to exact specifications requested. 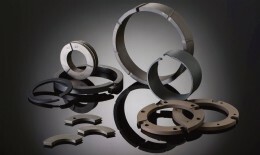 Adhering to any requirements, such as, material, dimensions and tolerances. 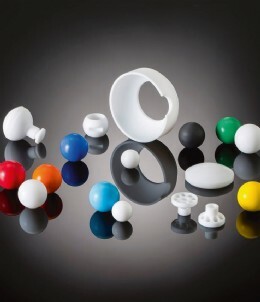 We have in excess of 250 different PTFE compounds to meet your demands. 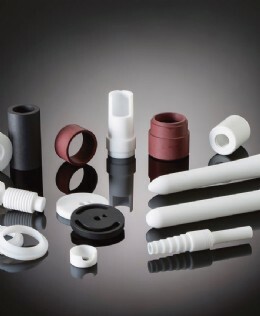 These compounds enhance the attributes and characteristics of PTFE. Our dedicated R&D team have over 35 years experience in the industry and are constantly innovating and creating new compound materials. Thus continually improving the capabilities and attributes of our product range. Our products are used across a variety of industries such as Oil & Gas, Industrial and Chemical industry to name but a few. 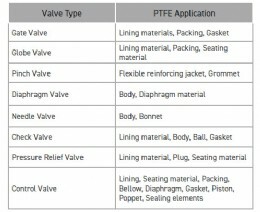 To the left, we have listed the more common valves all of which benefit from the use of PTFE components. Maceplast UK Ltd offer outstanding customer service with emphasis on quality, reliability and innovation. To see the full extent of our range of products you can always visit our website or make contact via email or telephone.